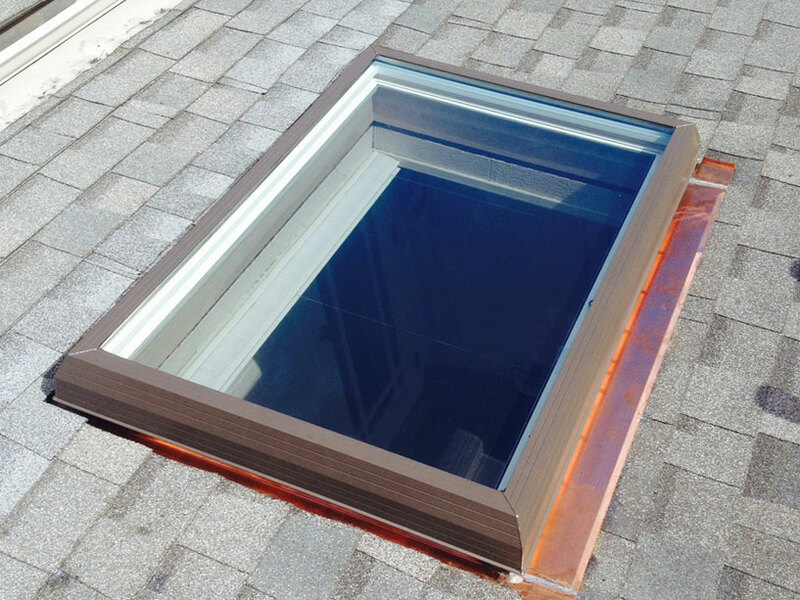 At Sunrise Roofing & Chimney we specialize in beautiful, durable new roof installations and repairs. 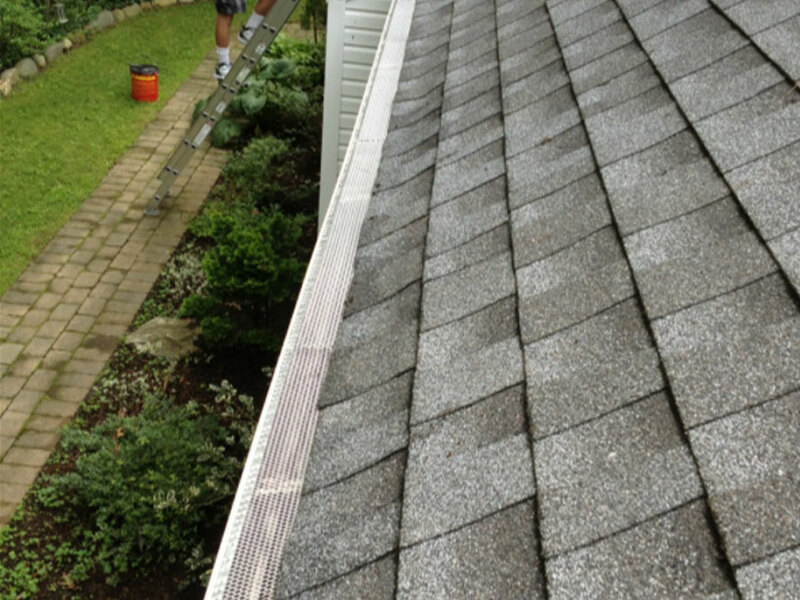 We’ve performed hundreds of roofing services throughout the Long Island area and our customers love us. Sunrise Roofing & Chimney performs custom deck installation and deck repairs. 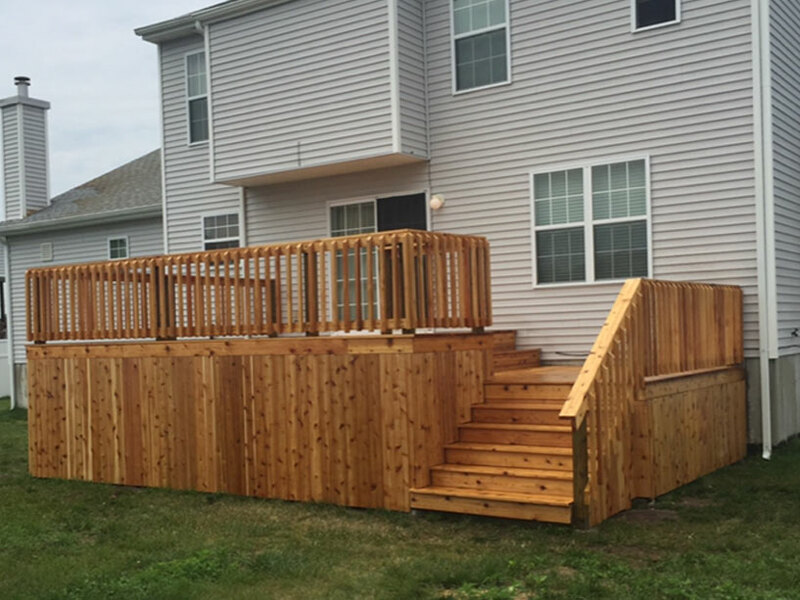 We are committed to providing the highest quality deck installation on Long Island. Have a cracked, damaged or leaking chimney and don’t know where to start? Our experienced and licensed chimney technicians from Sunrise Roofing & Chimney, Inc. come to you. Replacing or repairing any masonry structures can be an overwhelming challenge for many people. 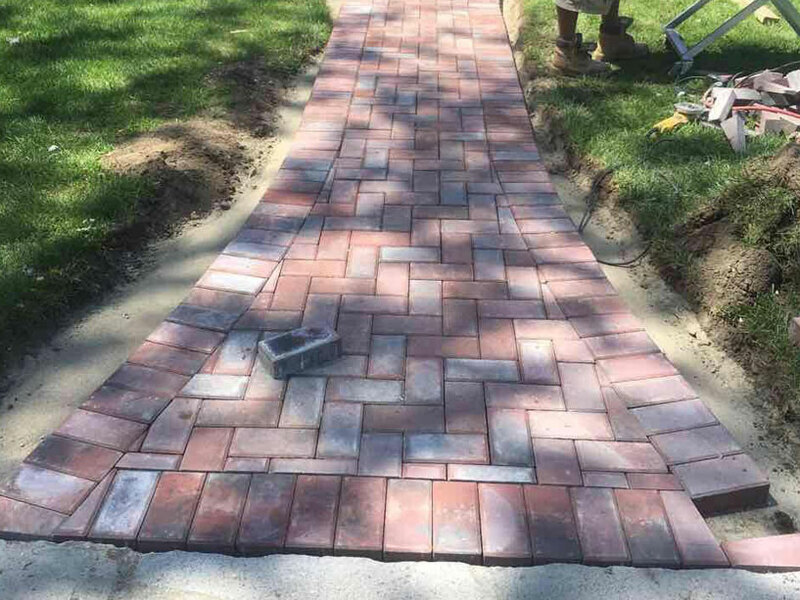 It is important to find the right masonry contractor on Long Island that can recreate or replace your exisiting brick work. 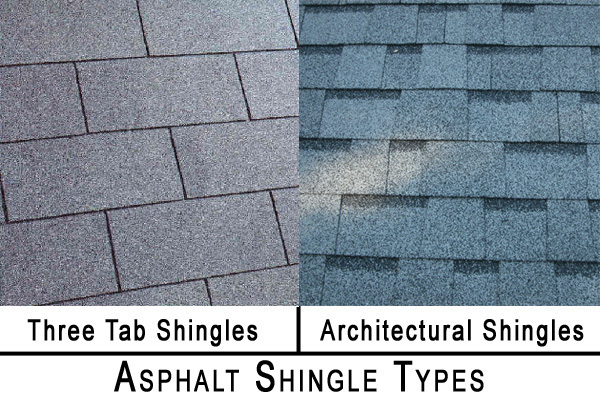 We install all types including asphalt shingles, 3 tab and architectural shingles, Spanish tile, slate or rubber. Our skilled technicians will determine how to repair or rebuild your chimney and stop the leak for good! 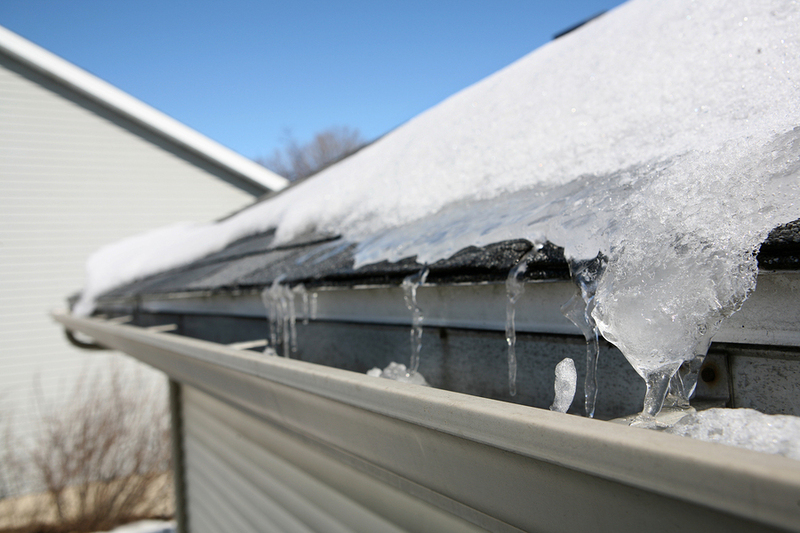 Sunrise Roofing & Chimney performs new gutter installations and gutter repairs. 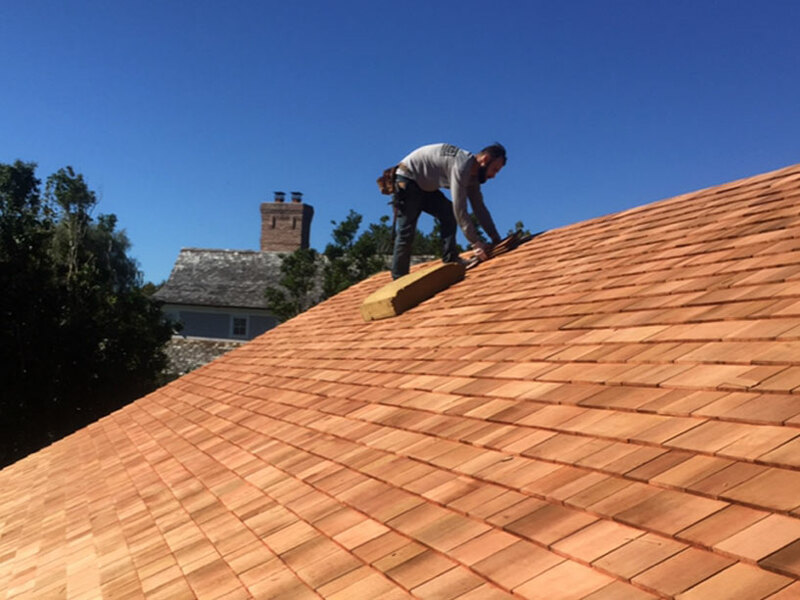 Sunrise Roofing & Chimney has been offering masonry repairs on Long Island for over 15 years. 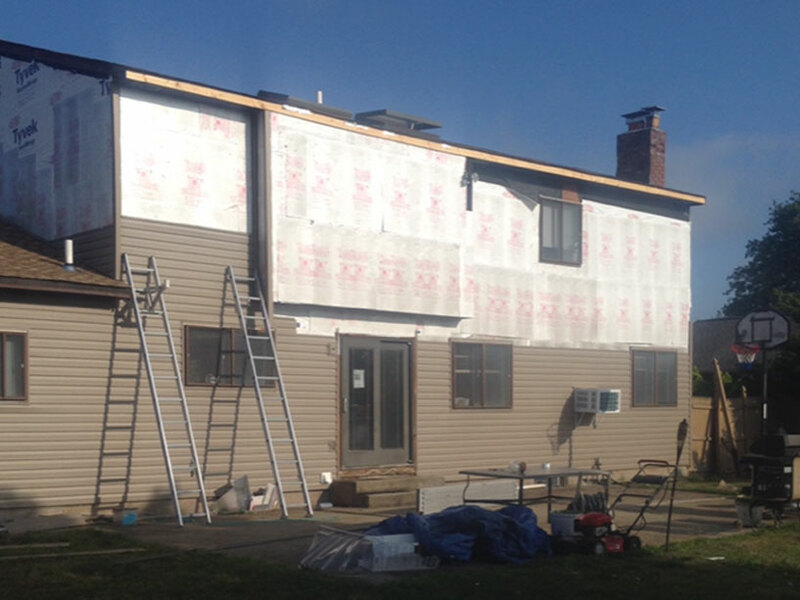 Sunrise Roofing & Chimney is a full-service, licensed and insured siding contractor. Sunrise Roofing & Chimney performs custom deck installation and deck repairs. 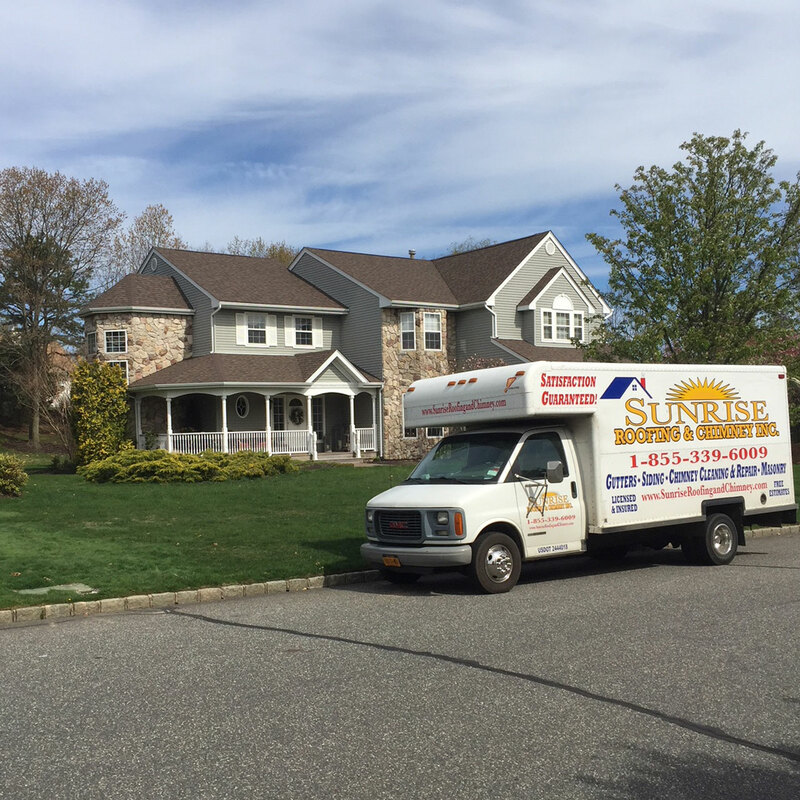 We’re your #1 Long Island roofing company – Sunrise Roofing & Chimney. 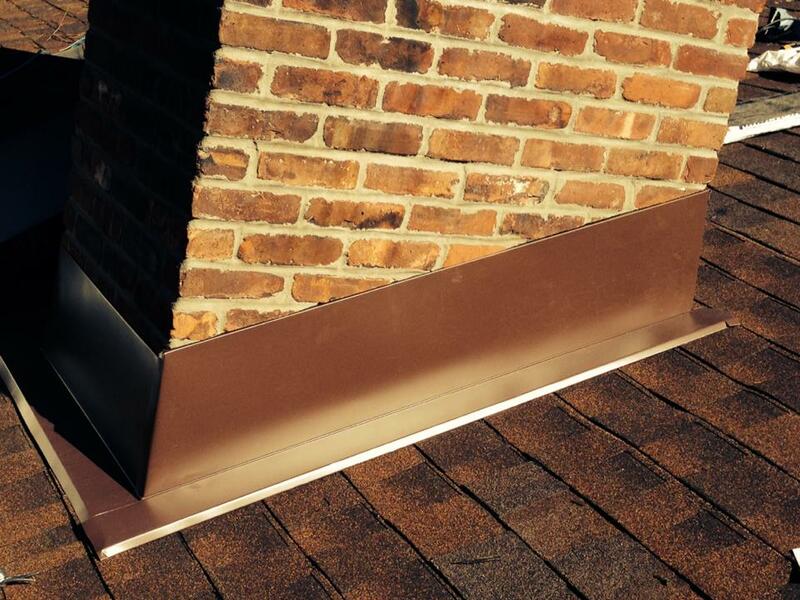 Looking for a roof repair or chimney repair contractor on Long Island? We’re licensed, insured, family owned & operated with over 15 years of experience. Best of all, our estimates are completely free. Contact us today for a no hassle – no obligation quote. Your search for the best Suffolk & Nassau County Long Island roofing contractor is over! 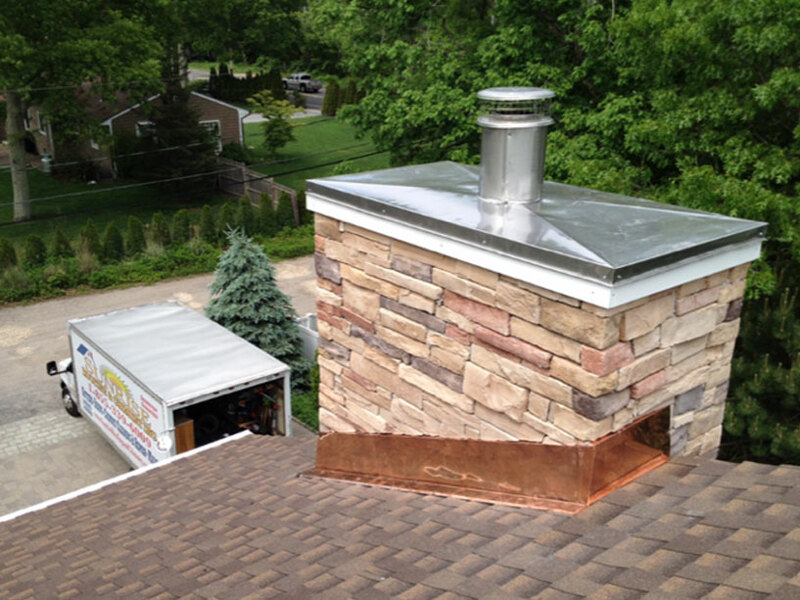 We are your premier, local, Long Island roof & chimney repair contractor. As a full-service roofing company; our offerings include roof replacement and repair, chimney repair and cleaning, gutter replacement, repair and cleaning, siding and masonry (brickwork). That’s right; we do it all! Plus, no job is too big or too small. 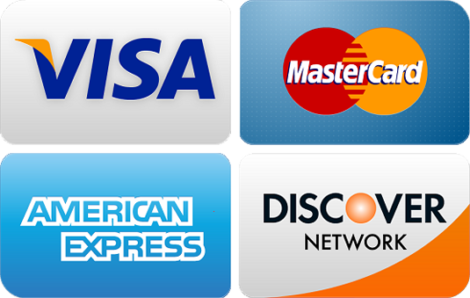 Become one of our hundreds of satisfied customers in Suffolk or Nassau County, Long Island. 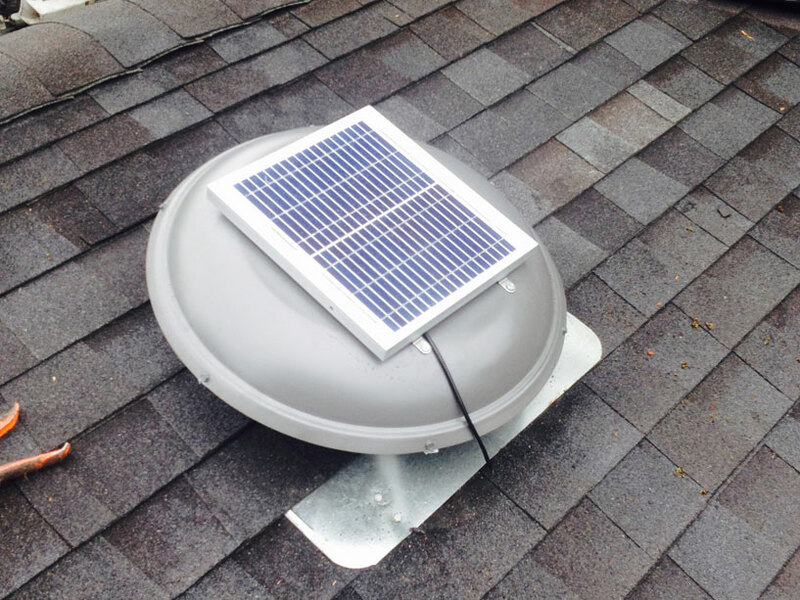 "We had an excellent experience with Sunrise Roofing & Chimney. Had our chimney torn down and rebuilt. They did such a fantastic job. The quality of there work was excellent. The time to complete the job & the price was great. We are so happy we choose Sunrise To do this job for us. We highly Recommend using them. Excellent Excellent Excellent!" Roof Repairs in the Winter? Don’t avoid them!